I currently live in Hedon on the outskirts of Hull in East Yorkshire. After a couple of years, and plenty of weekends and summer holidays fishing we got involved with some coaching sessions at the same venue. 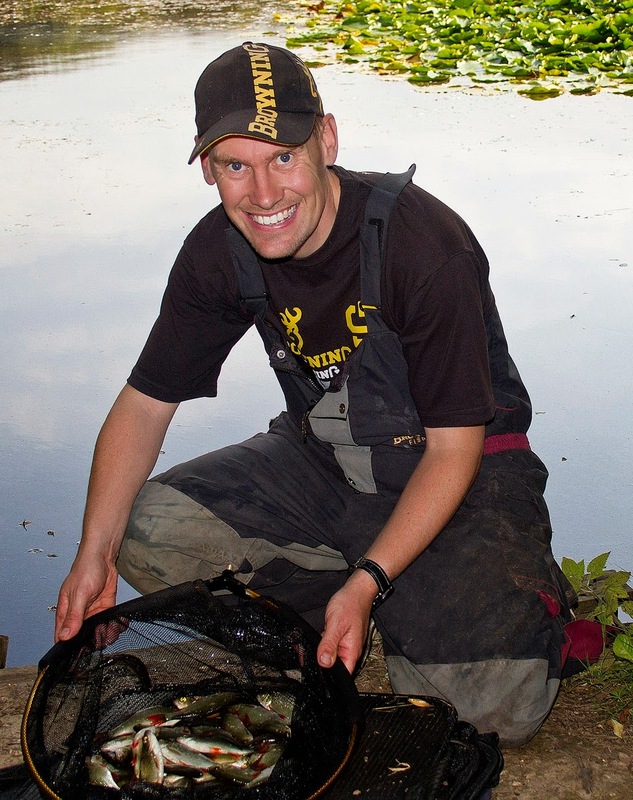 The coaching was part of Hull & District Angling Association; our coach was former Barnsley Blacks captain Pete Wadsworth, who encouraged us to join Hull & District Juniors. This is where my love for match fishing began. I would have practice sessions on a weekend right through the year, including after school and in the summer holidays. The things I learned in these sessions were invaluable, with the most important thing being that your rigs have to be perfect - by this I mean; if there are any imperfections in the rig it could be a weakness, which may result in lost fish. We were also taught how to refine our rigs, which helped us catch on even the hardest of waters. These are things I still ensure I adhere to today. As I progressed I fished in plenty of matches which included junior national events all over the country. I fished these until I was 16, when I was then no longer eligible to fish at junior level. It was from the age of 16 till 21 that fishing took a bit of a backseat due to starting work and courting. I would go every so often, but just for pleasure sessions. The match fishing bug soon got the better of me and I was back fishing again on the odd open match. I was surprised how quickly things had changed with the introduction of pellet fishing; I was still in the time of maggot and caster only! I had no real choice but to adapt as others were doing much better using pellet. Joining the fire service in 2001 was the point at which things really kicked on, as I got involved with the fire service fishing section. I ended up going to venues such as Messingham Sands near Scunthorpe, Moorfields Farm in Goole and Risby Park in Hull, which transitioned me into the commercial scene. This suited me really well, as I started winning a few matches. It was not long before I got asked to fish for the fire service team, which was great; we were fishing matches all over the country. I was chosen to represent the British Fire Service Team in 2012 due to some really good and consistent results in national events, which was a great honour. Fortunately I came 2nd in the match behind team mate Jez Lifsey, which has helped me get selected again for this year 2013. Some of the fire service lads also fished for Hull Midweek club which I also joined in 2005. 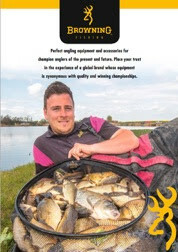 The level of anglers in this club was, and still is exceptionally high, and to win matches you have to be at the top of your game, this has helped me no end - I now regularly attend open matches including both Messingham and Lindholme. The standard of anglers at these venues is unbelievable, and to compete you have to continually lift your own level. 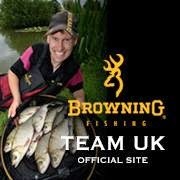 I am also honoured to have received sponsorship with tackle giants Browning, and am looking forward to a bright future with them!